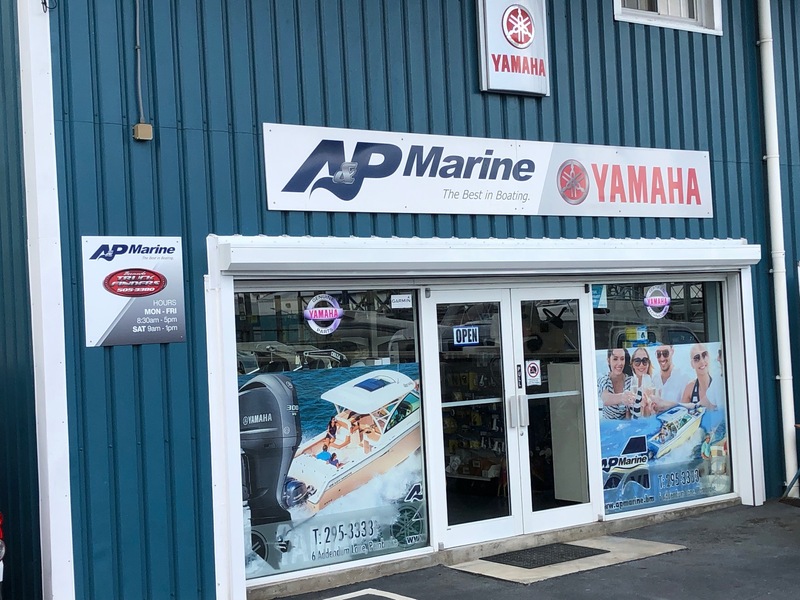 The A&P Marine Team are Yamaha trained and certified marine technicians. 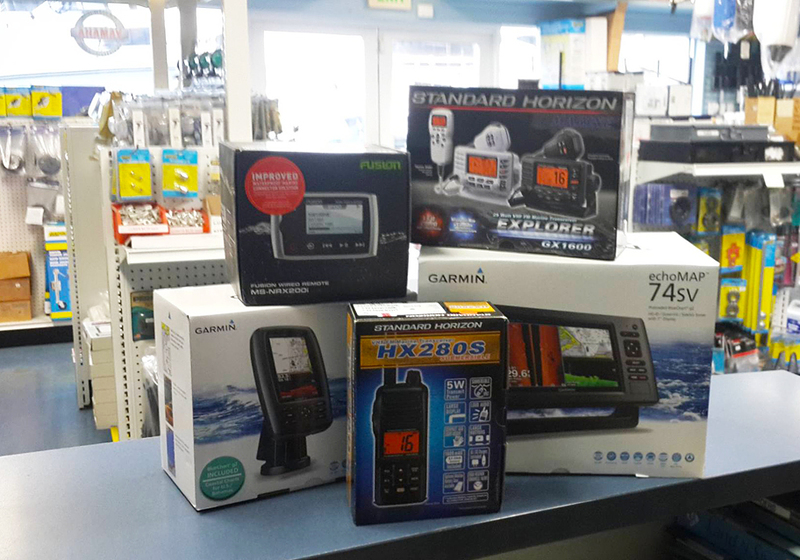 They update their skills on a annual basis to keep up with the fast changing technology of today's outboards and marine service techniques. 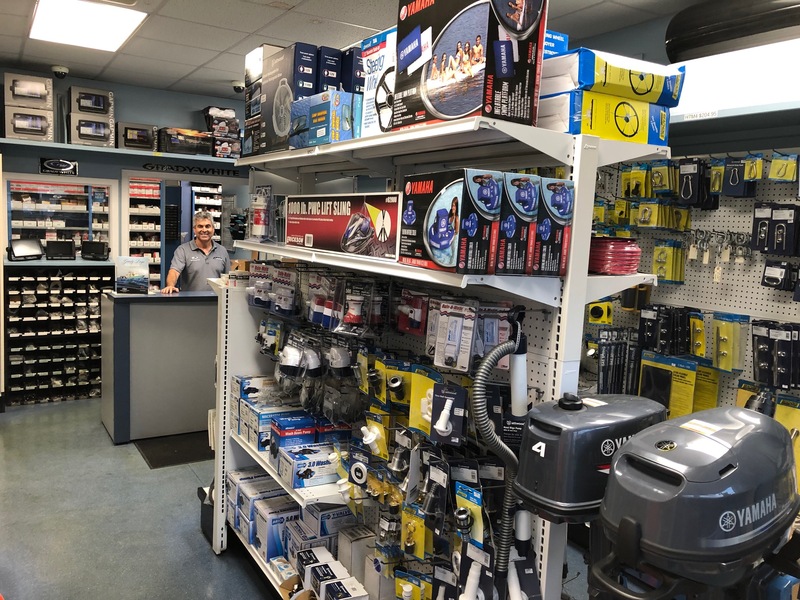 The A&P team is the best in the industry and continue to give the best customer service and quality work that keeps customers satisfied and coming back year after year. 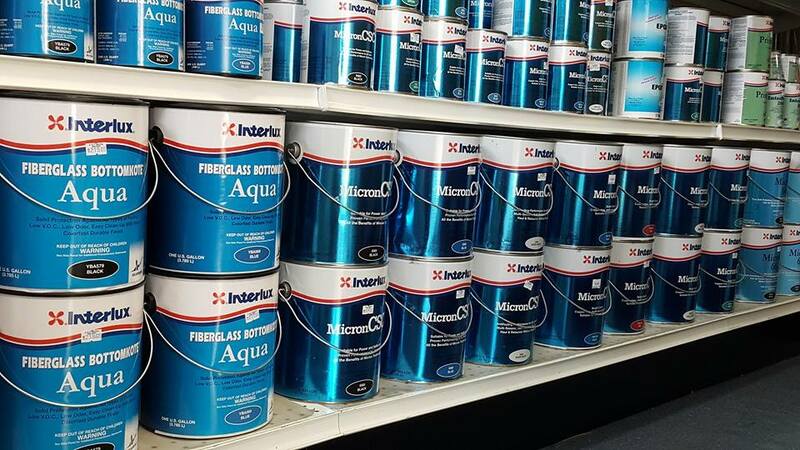 Guaranteeing our customers the best quality service is what A&P is all about. Drop in today to see all that A&P has to offer!